Paying $9.99 a month for Spotify Premium means no ads to break your mood while enjoying; unlimited song downloads for offline playback, full access on your mobile devices, and the ability to play any song in Spotify's music library at any time. Besides, there is another huge and indispensable factor in people’s decision to go Premium, that is – Extreme Audio Quality. 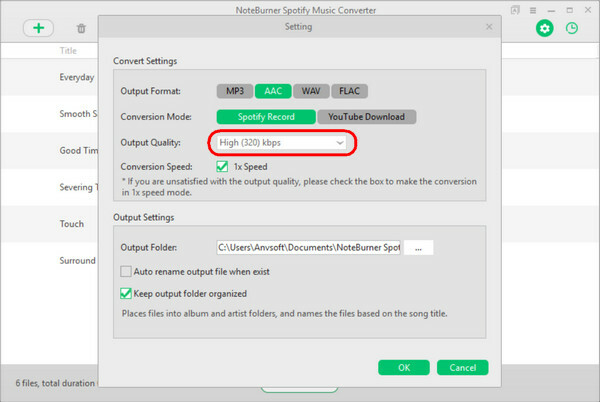 Spotify has the default music quality set to "Automatic" which switches between Extreme 320, High 160, and Normal 92 Kbps, depending on how strong your data connection is. 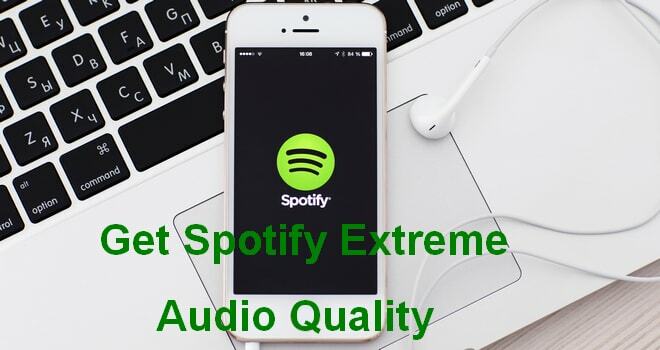 However, as a matter of fact, Extreme quality is only available to Spotify Premium members; Free users are limited to select between Normal or High. Upgrading to Premium plan will remove this limit to get more rich, clear, and bright music. But what if you don't want to spend such an investment? Is possible to get Spotify Extreme audio quality with Spotify Free? No worries, here we'll provide you an alternative way to get the Extreme audio quality from Spotify without Premium subscription. To get the Extreme audio quality from Spotify without Premium, what you'll need is a powerful Spotify downloading tool, like the one we'll recommended here. 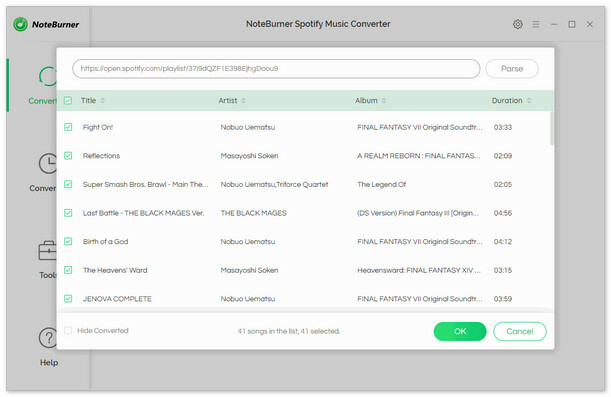 It is called NoteBurner Spotify Music Converter, which is a professional DRM removal app specially designed for Spotify user to easily download and convert any Spotify track, album, artist and playlist to plain MP3, AAC, FLAC or WAV format. 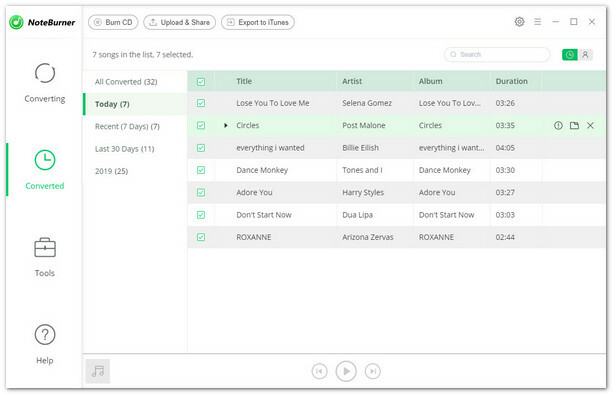 With an advanced DRM decrypting technique that differs from traditional recording, it will help even the Spotify Free users to download music from Spotify while keeping the original audio quality and ID tags of the music in output files. The following is a detailed tutorial about how to download music from Spotify with Extreme quality. Please download this useful tool on your computer first before getting started. Click the Setting button on the top-right interface to set output format, output quality and output path. 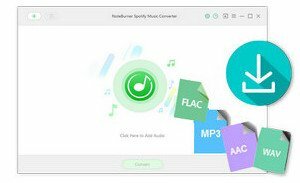 You can download Spotify music to MP3 or AAC with high quality (320 kbps is available to choose). When finish customization, click "Convert" button to start downloading. 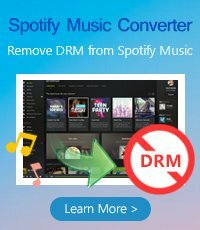 Once the conversion finishes, the DRM will be removed completely from Spotify tracks, and you can stream these Spotify music to any media player or device as you prefer.